By definition, access control is a system by where a mechanism controls the entrance and exit to and from a physical facility. With that, we are the premiere Access Control service provider in Tampa, Fl. In its purest form, a mechanical lock can be considered access control of both entry and exit if one possesses the correct key or combination. In another vein, a gate guard similar to the ones used by the military to guard and control a closed base can be considered another method of controlled access where verified issued credentials are used to filter which personnel can enter and leave the base. For those business owners who want the quality of a military gate guard, but the simplicity of a mechanical lock, in the Tampa Bay area, MHD Communications offers several integrated systems tailored to your specific needs and control requirements. We Offer Secure Access Control Services in The Tampa Bay Area. A physical, electronic device that will scan key cards or key fobs for information pertinent to access control. This information stored on a card compared to stored data on a central server or cloud-based system. An example might be the user’s name, date of birth, access code, and employee identification information. A simple keypad that through a combination of pre-programmed values grants access to a facility. To gain entrance, one must know the sequence of values entered within a pre-programmed time frame. A key card or key fob is a portable memory storage device that has information embedded on a magnetic strip or key chain ornament that is relevant to the granting of access to and from a physical facility. This keyless access is not entirely foolproof as the key card and or fob can be exchanged with unauthorized personnel. The use of human physical attributes to determine the validity of access to and from a biometric scanner facility. The most common characteristics used are fingerprint and retinal verification. MHD Communications uses all of these verification techniques in an isolated or combined manner to ensure that no one gains entrance to your site unless you want them to. When our technical representative walks the location you wish to control, you decide the tier of safety you which to employ and the final arbiter of that decision. An advanced door locking system that through the use of electric current produces a strong magnetic field that is virtually unbreakable when employed. The locks are easy to install and electrically driven if the power in a facility fails the lock will disengage allowing for a safe exit. This is a simple example of our premium advanced access control system Tampa features. 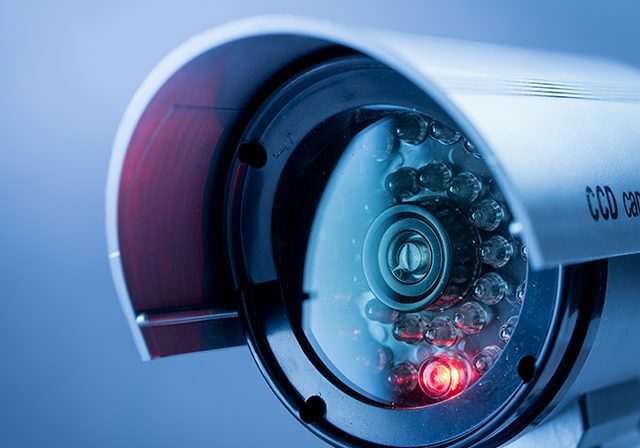 Each access site can be under surveillance through the use of high-resolution cameras. These cameras can be set to gather data real time on a frame by frame basis or a single timed snapshot. Also, cameras configured to react to movement within an area and record in real time, any activities that occur. To keep access down to a minimum and under control, entrance and exit access can be scheduled. As an example, an entry may not give access before 8:00 AM or after 8:00 PM, Monday thru Friday. Any access attempts outside of that time frame are logged and viewed through a software reporting mechanism. The storage of access codes, key card, and key fob information, video, audio, and access attempts as well as many other data elements will be stored either offsite in a server facility or sent to a cloud storage area. The transfer of this data will be through a monitored, encrypted, and secured pipeline so that all of your information is kept in-house and away from prying eyes. The key to a good access system Tampa Fl service provider is to focus on safety. With that, our goal is to keep unwanted personnel out. However, if someone wants to get in, they are going to get in. It is the after the fact reporting system that allows for the capture of those who have breached your security. Through the use of sophisticated forensic tools, the data scanned, and anomalies identified to aid in the identification of any breach. MHD Communications realizes, in a genuine sense, that security is not just about keeping someone off of the premises. It is a series of checks, and rechecks, that can be stored and analyzed so that if your facility is breached there is a record of it and that record can be used to find and deal with the perpetrator. 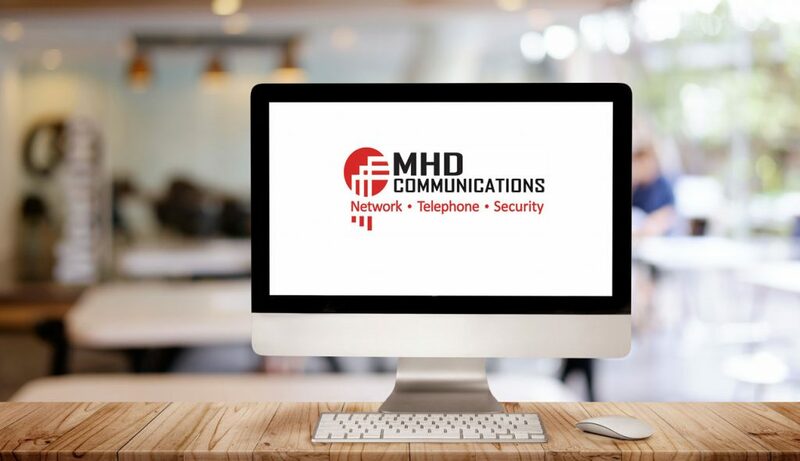 In the Tampa Bay Area, there is no one more attuned to the analysis and safety of security data then MHD Communications. Through the partnership of technologies from Kantech, Rosslare, Identiv, IEI and ESI, MHD Communications can create an access control system Tampa that is customized to improve security and manage people more efficiently. This is what our access control Tampa systems can do. The key to your facility running smoothly and securely is the strategic placement of the access control points and the facilities to use to maintain a protected and safe entry/exit. We at MHD Communications will offer our professional guidance in designing and implementing the most efficient access control Tampa services for access and regress. Through the use of video, audio, biometric, and managed access points each entrance will be maintained and monitored through a series of checks and balances recorded and stored digitally. When the day arrives, the design finished, MHD Communications will strive to ensure that the installation and implementation of your security system will be as free from intrusion as possible. Through training and the expertise of our technicians, your new or updated access control system Tampa FL will be online and working with virtually no downtime. It is MHD Communications goal to create a sealed dome around your site. Through the use of all the tools mentioned above and our years of partnerships with the many accredited vendors, we feel confident that our efforts will pay off in huge dividends for your site. Contact an MHD Communications Security Field Technician about out Access Control Tampa FL Services now and set up a time where we can help you build a safe and secure facility access control system Tampa. We are here to ensure security!